Nancy Elder left the toy-maker's top comms position in October. EL SEGUNDO, CA: Mattel has hired Brew Media Relations CEO Dena Cook as EVP and global head of communications and PR. Cook is reporting to Mattel chairman and CEO Ynon Kreiz. 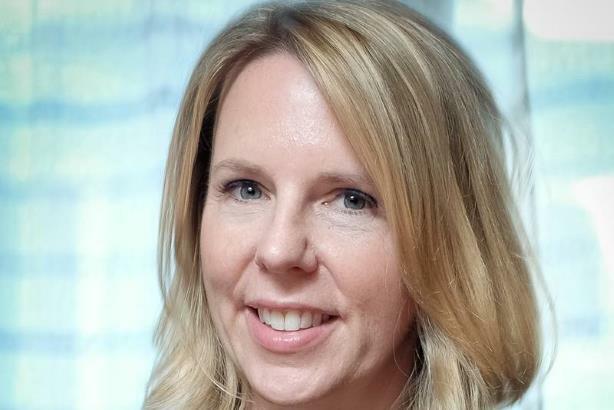 She is overseeing all external and internal communications, with primary responsibility for managing and executing Mattel’s corporate communications strategy for global audiences, the company said in a statement. The last person to hold the top comms position at Mattel was Nancy Elder, who left the toy company last October. Elder left Mattel to work on a project in New York, according to a source familiar with the matter, after joining Mattel from JetBlue in October 2017. She declined to comment. Edelman, which has worked with Mattel since spring 2017 on corporate and financial comms, has "ramped up" its comms strategy and leadership support since Elder’s departure, said Lee Alman, EVP of U.S. corporate and public affairs at the agency. "We have been helping out more than we usually do," he said. Cook had worked at Brew since 2005, serving as a strategic adviser to clients in technology and digital media. In January 2016, London-based PR agency Freuds acquired Brew. Brew founder Brooke Hammerling said she is excited for Cook’s next role, saying the firm has not determined whether it will replace Cook. "She has been an incredible partner for more than a decade," said Hammerling. "Mattel is lucky to have her." Prior to joining Brew, Cook spent three years at Zeno Group, where she was an SVP leading the technology practice in the firm's Los Angeles office. She has also worked at FleishmanHillard and consulted for agencies including Golin and MSL, according to Brew’s website. Mattel said last week that it is teaming up with MGM to produce a live-action film based on stereoscope toy View-Master. Kreiz has been trying to revive sales for the toy company by launching films that feature its brands, such as Barbie and American Girl. Mattel launched a film division in September. In Q4, Mattel reported net income of $14.9 million, compared with a loss of $281.3 million a year earlier. Revenue fell 5.4% to $1.5 billion, but outpaced analysts' estimates, according to CNBC.